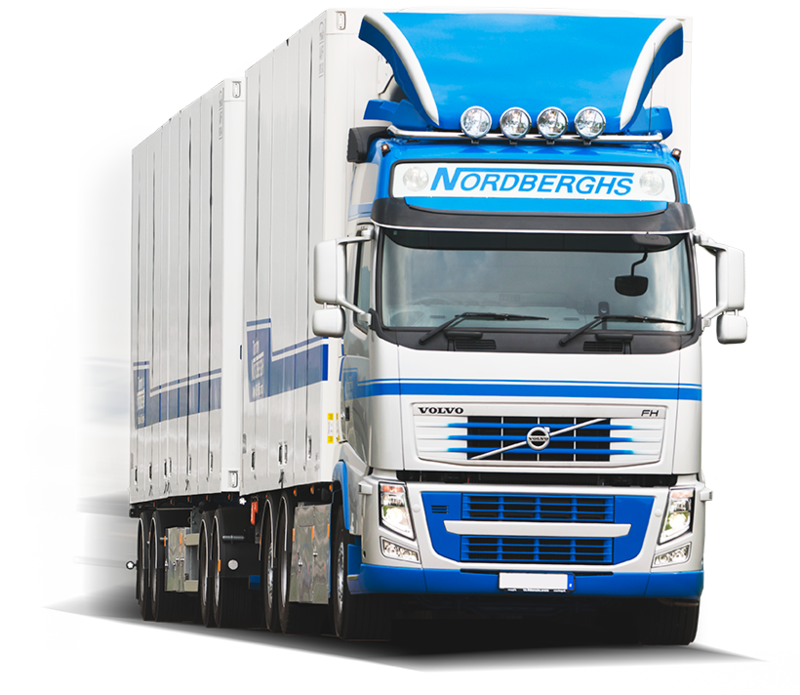 Tommy Nordbergh Åkeri (“TNÅ”), the market leading supplier of temperature controlled transport to the food industry, finds new growth partner in Accent Equity as it acquires a majority share of the company. 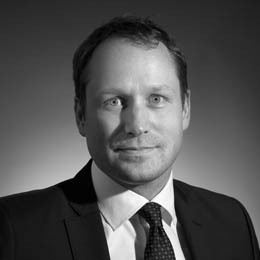 TNÅ’s net sales in 2015 were approximately SEK 500 million. For over 50 years, TNÅ has provided efficient and flexible transport solutions for temperature controlled goods to Swedish food retailers and producers. Today, it is a market leading and independent supplier of temperature controlled transports to Swedish food retailers and producers. TNÅ’s truck fleet exclusively runs on renewable biofuel. 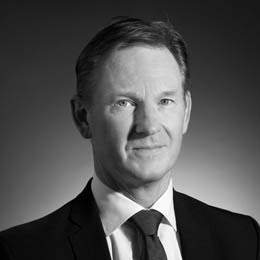 Accent Equity will acquire a majority share of TNÅ from Nordbergh Holding, with Stefan Nordbergh, COO, management, and the board, retaining ownership going forward. “We received a lot of investor interest in TNA thanks to the company’s market leading position in its sector and dedication to quality and sustainability. We evaluated TNÅ’s criteria for a partner and are confident that Accent can meet these expectations for future growth.” said Kenneth Westlund, Partner at Livingstone.